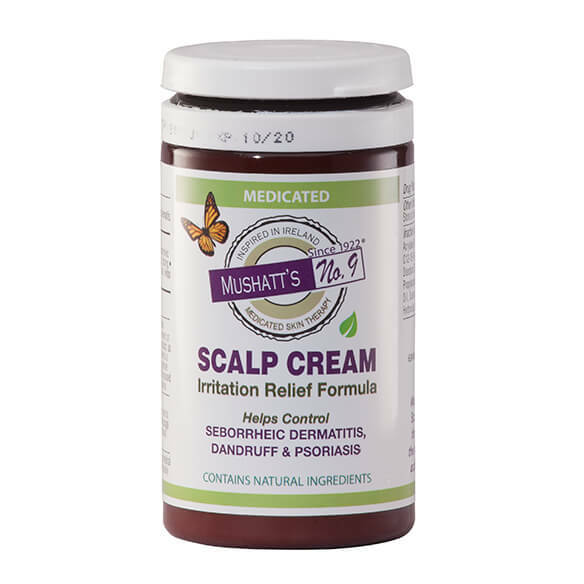 Stop itching, flaking and redness on the scalp with Mushatt’s No. 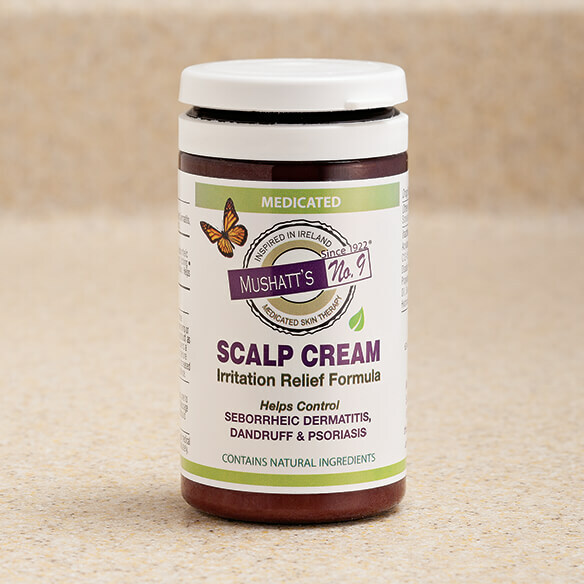 9 Medicated Scalp Cream. Specially formulated with traditional botanicals to fight symptoms of psoriasis and seborrheic dermatitis, and prevent recurrence. This deeply penetrating scalp moisturizer, used since 1922, is clinically proven to be non-irritating. To use, apply to affected areas one to four times a day or as directed by a doctor. Massage well into affected areas after removing loose scales. For best results, apply and leave on scalp overnight. need it for scalp treatment. For my Dad. He has problems with his scalp and other products have not worked. It is for my wife she has tried about everything though I would let her try this. iHAVE DRY ITCHY SCALP HOPE THIS WILL HELP.